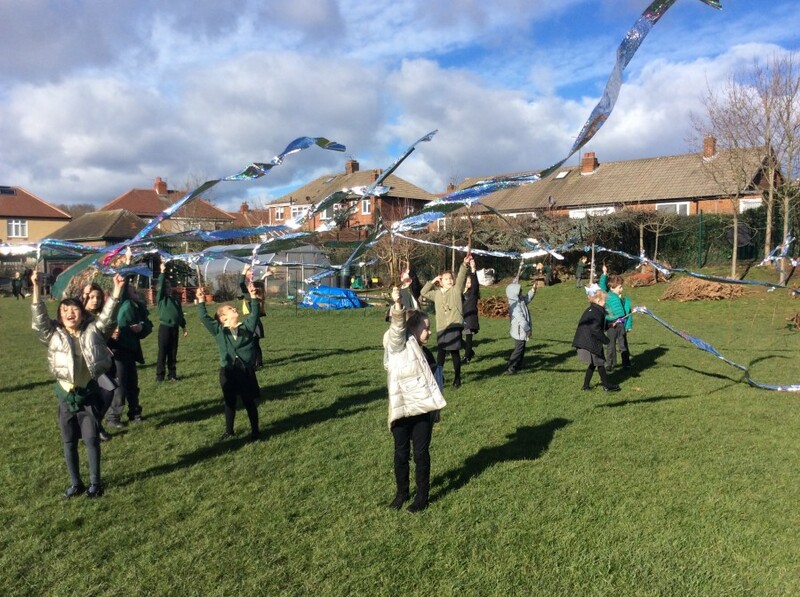 At Harlow Green, we have developed an environment and curriculum which takes children beyond the classroom and places them into their natural environment as well as their community. 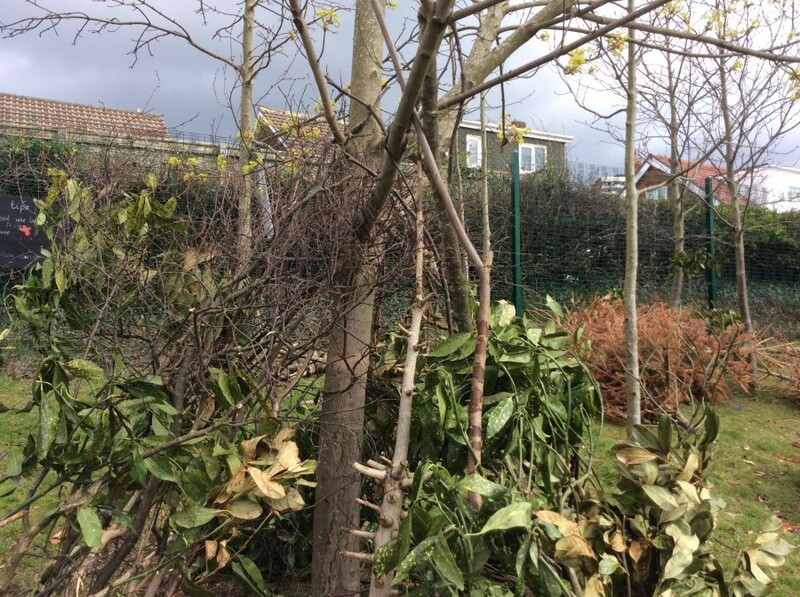 Harlow Green is different from most schools in that it is a Forest School. 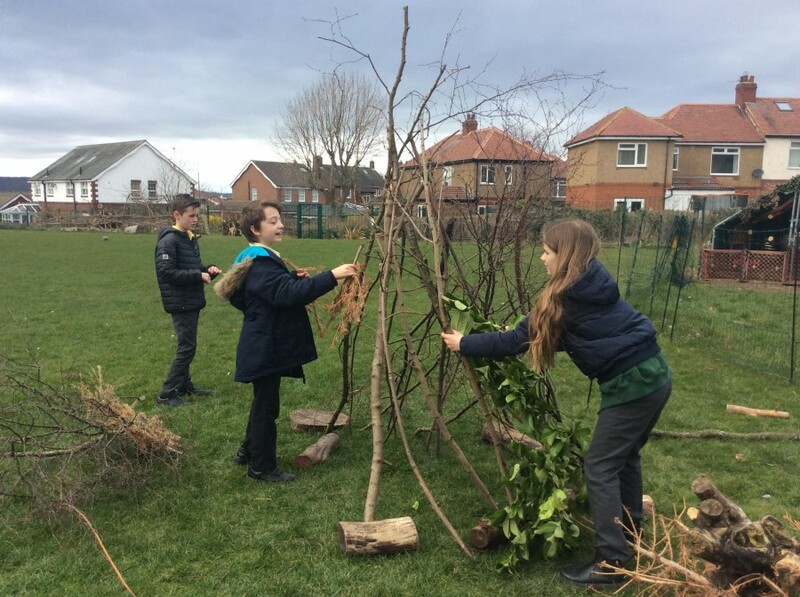 The Forest School approach provides a hands-on, practical education in our outdoor environment. 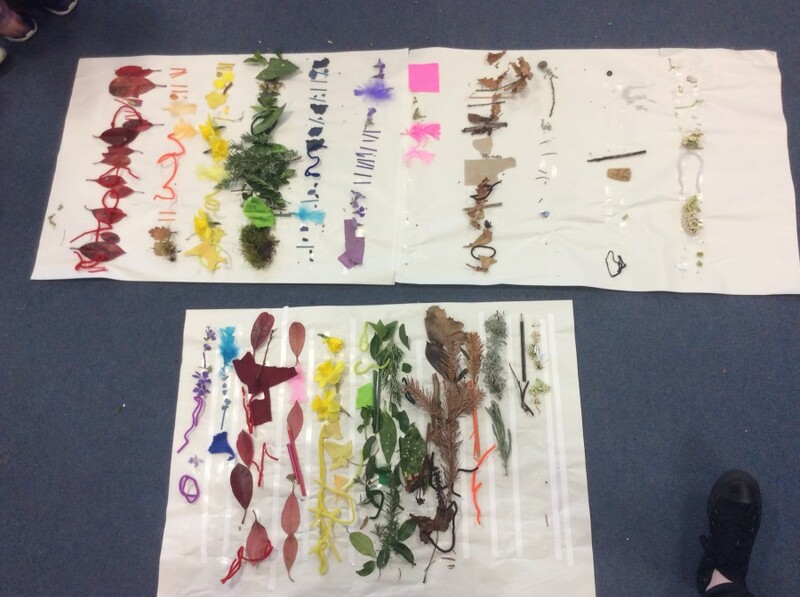 This part of the curriculum is managed by a qualified Forest School Leader – Miss Rowe – who continuously maintains and develops her professional practice. The Forest Education Community has put together the guiding principles for Forest Schools. These principles were agreed to ensure good practice across the country. 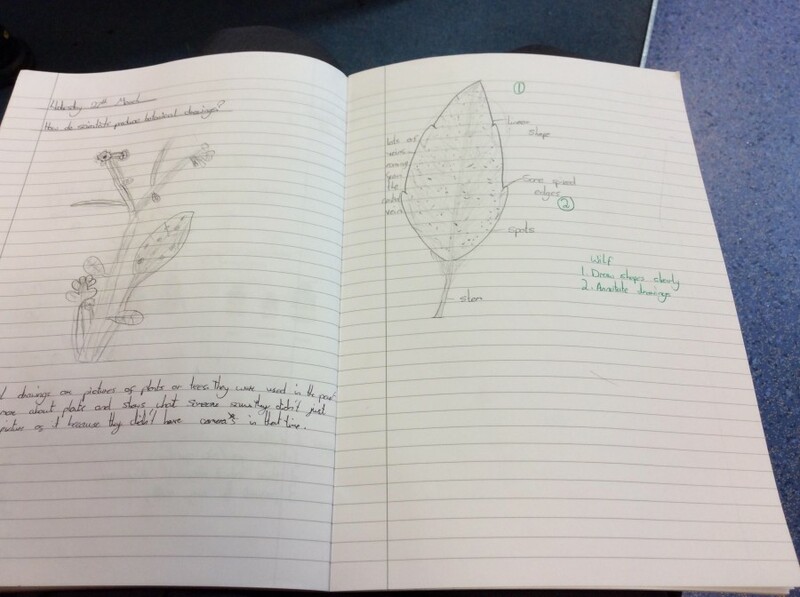 It takes place in a woodland or natural environment to support the development of a relationship between the learner and the natural world. We use a range of learner-centred processes to create a community for development and learning. It offers learners the opportunity to take supported risks appropriate to the environment and to themselves. Our approach at Harlow Green is centred on enabling children to develop a sense of independence and self-motivation, they become more courageous and can learn to realistically assess situations, are more self-reliant and opportunistic. This approach particularly supports the development of self-esteem and self-confidence. 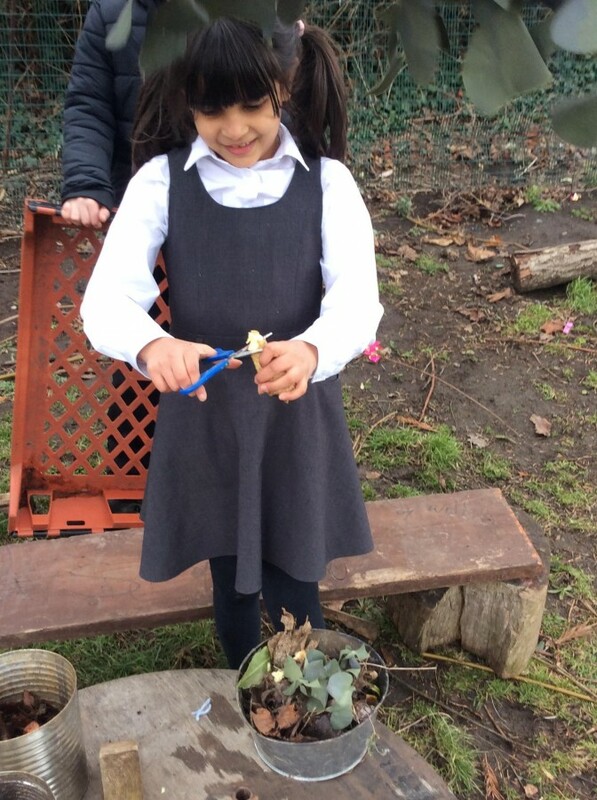 The focus in Forest School and Outdoor Learning is on short achievable tasks which then build in complexity based on observations of the children’s needs and interests. Developing children’s understanding about their local community and providing the opportunity to positively impact upon it is essential in developing the future generation. 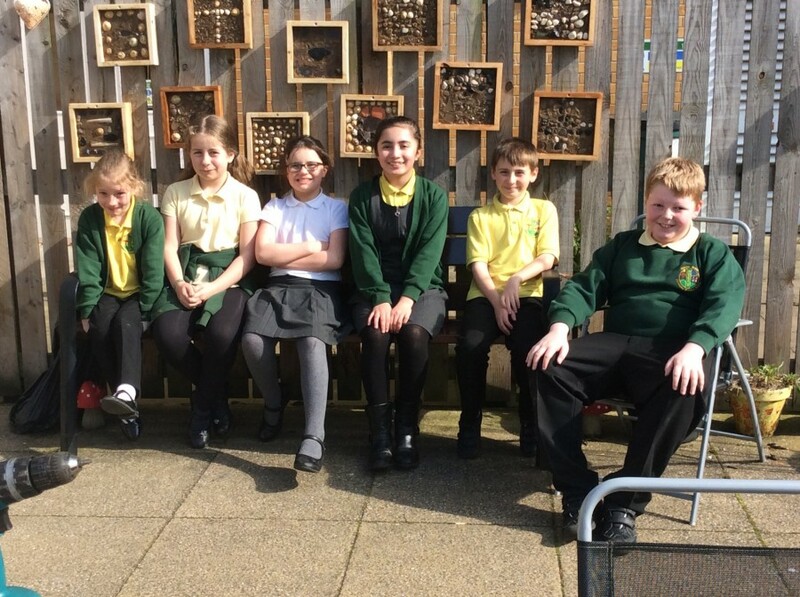 Through the regular curriculum but also through our outdoor curriculum, children are involved in projects which allows them to work within the local community in a variety of ways and to actively engage within it. 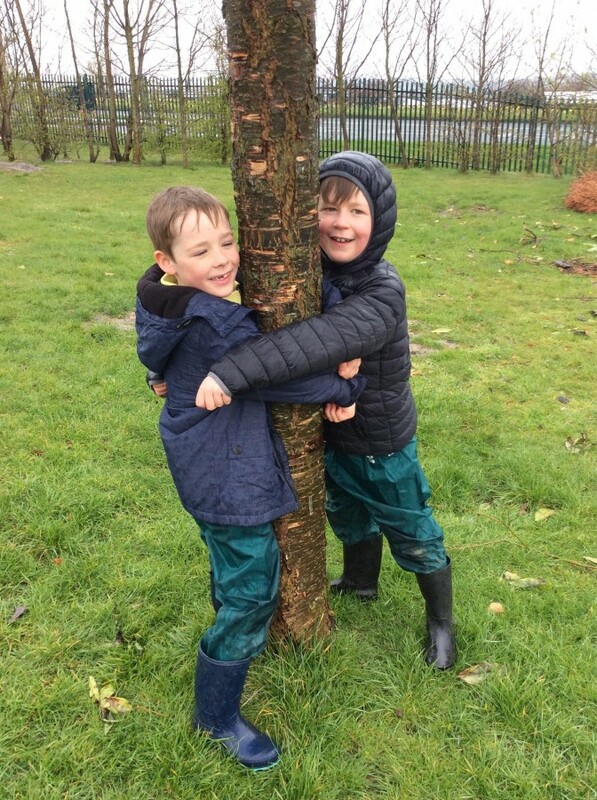 April 5, 2019Free play in Forest School. March 18, 2019Pirate play in our Forest School. 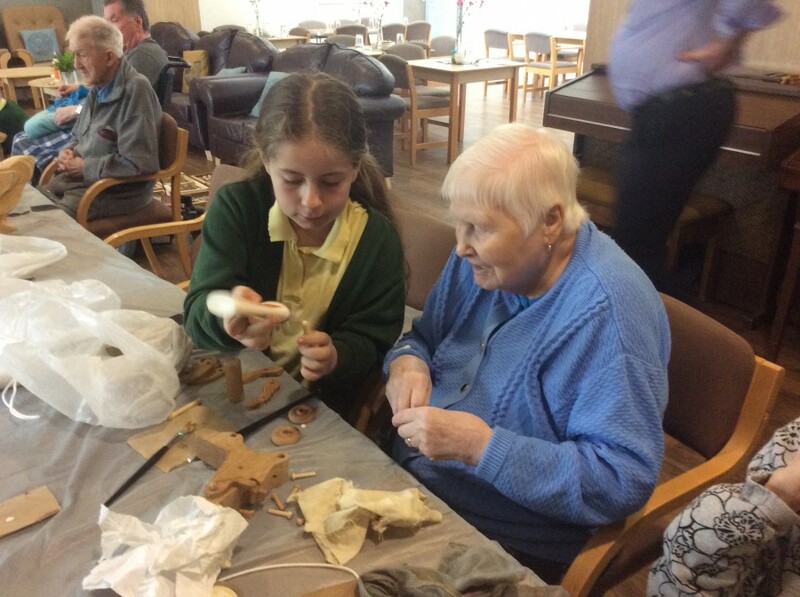 March 15, 2019Angel Court: Finishing off and making new friends.